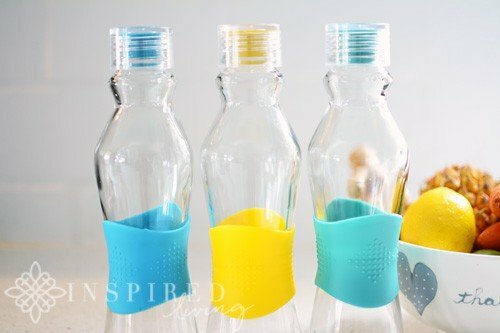 Glass has always been my first choice when it comes to storage of both foodstuffs and drinks! It is not only functional but also aesthetically more pleasing. Seeing that it is Choose Glass Week (28 Sep – 02 Oct), I have decided to write a post about why glass… well…works. Over the years I have accumulated an impressive collection of Consol Glass jars and bottles. I use these for everything, from everyday food storage to decorative table displays. Today I thought we would take a look at Why Food Tastes Better in Glass! Take water, for example. Even if you don’t enjoy drinking it, you have to agree that it just tastes better in glass. The four enemies of food packaging are light, oxygen, time and heat. Most storage options do not preserve the flavour or prolonging the life of food, as they are negatively affected by these factors. 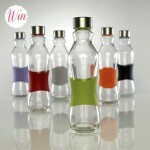 One way to eliminate your food or drinks tasting of something other, than what they should, is by using glass storage. 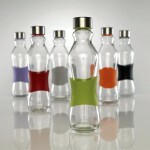 Glass is considered to be the safest and best material for preserving flavour. It may be heavier than other materials, but you will never taste it in your food! As well as being the best storage solution, glass is also environmental friendly. Certain things, like wine for example, simply tastes better in glass! I have a good friend, who refuses to drink wine out of anything other than glass. As well as being a great taste preserver, glass is also convenient for school or work lunches. 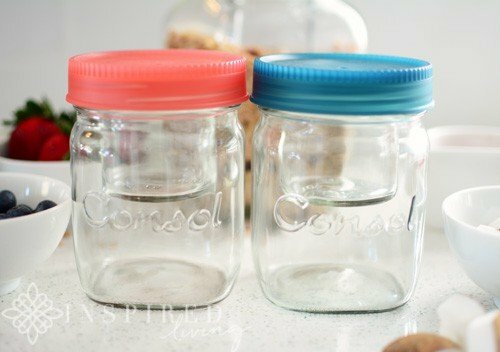 I thought I would share a few of my favourite ideas, for packed breakfasts and lunches, using Consol storage jars and bottles. A favourite breakfast option of ours is muesli, berries and yoghurt. Most mornings, the time before school and work is limited, and I find the best solution, is to take breakfast with you. 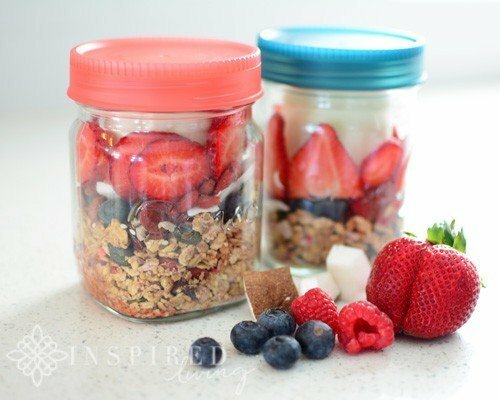 One of the best ways to do this is to make “breakfast jars”. 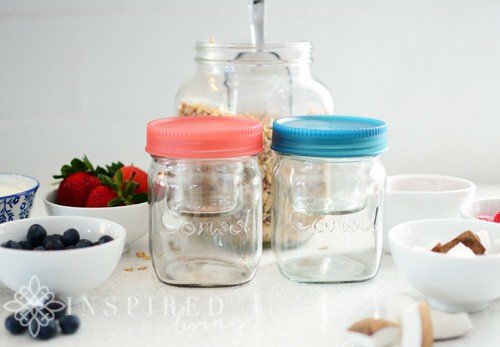 You can assemble your breakfast jars the night before. To keep everything fresh and the muesli crunchy, pack either the yoghurt or muesli separately. 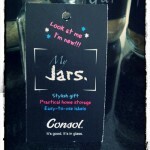 I recently discovered the new Consol Glass, Jar-in-a-jar concept, which works perfectly for making breakfast jars. 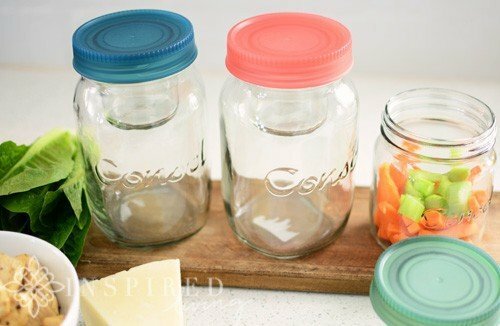 The Consol Jar in a Jar, is a mason jar, with a smaller jar in the lid. 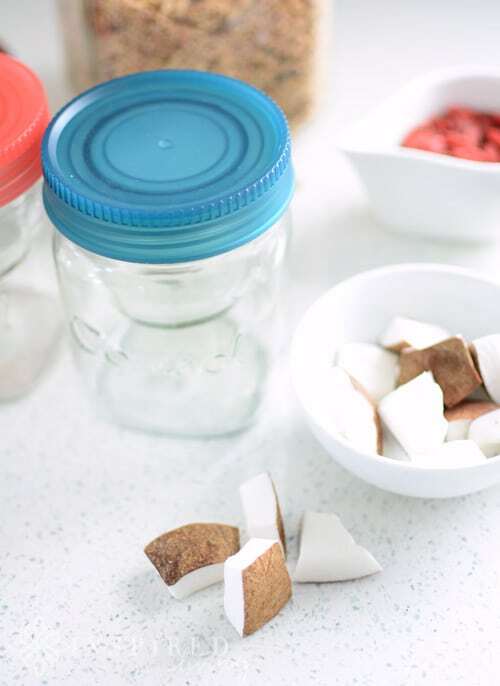 It is such a bright idea and ideal for storing a variety of foodstuffs. To make a breakfast jar, layer muesli and a selection of fresh berries and put the yoghurt into the separate, smaller jar. 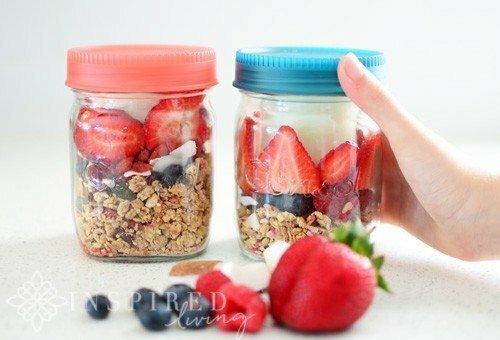 Alternatively, make layers of yoghurt and berries and place the muesli into the smaller jar, to add later. I find breakfast jars are a fun way to get kids involved. Let them create the own breakfast combination – it is an excellent way to get them to eat more fruit! 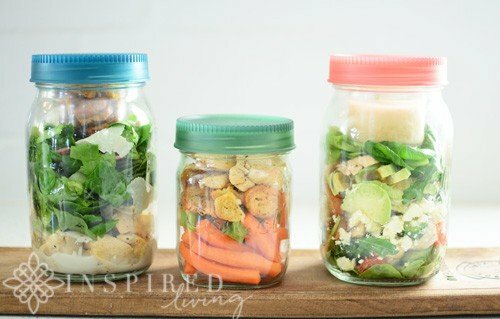 Salad jars are perfect for school or work lunches or to take along on picnics. Again you can make the salad ahead of time and store in the fridge. One of my favourite “salad jars” is a Chicken Caesar Salad Jar. Cut the chicken breasts into thin strips and season with salt and pepper and a squeeze of lemon juice. Either pan fry or grill until golden brown and cooked. Allow it to cool down. Wash the cos lettuce and baby spinach. Cut the lettuce into strips and shave pieces of parmesan, set aside. Once the chicken has cooled, you can assemble your salad jar. Begin with the caesar dressing, followed by the chicken and half of the parmesan cheese. Next put in the cos lettuce and spinach leaves. Top everything off with the remainder of the parmesan cheese. 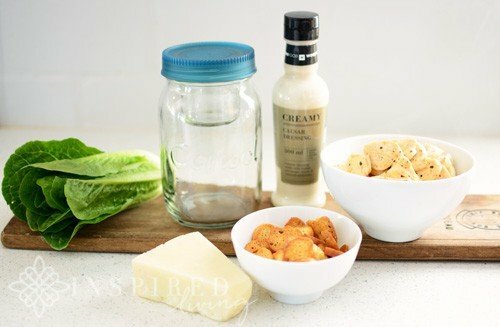 Place the croutons in the smaller jar, and you are good to go! 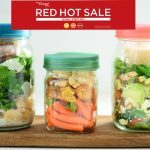 There is no limit to the delicious salad jars you can create! Use your imagination and make interesting salads. It is a great, healthy meal option, especially going into summer! We often make our fresh juices, which are super healthy. 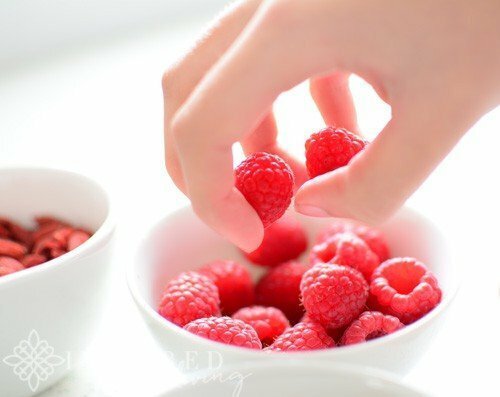 A fantastic way to store them and keep them fresh is in glass. 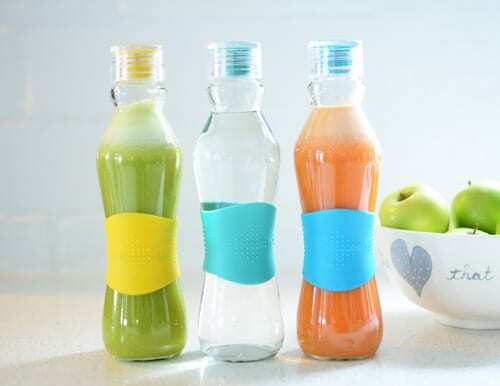 The Consol Grip & Go bottles, are perfect for storing juice and water. The new lids are specifically designed to be water-tight, which makes them perfect to take along to school or work. 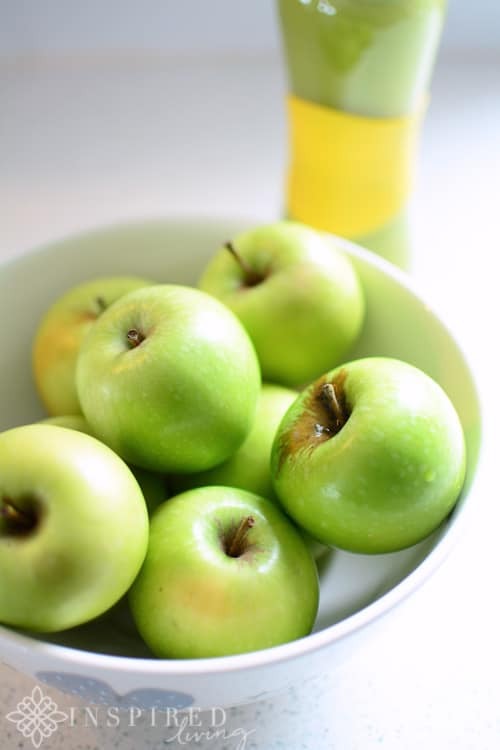 For healthy juice recipes, you can click here. For more details on the products, please visit the Consol Website.